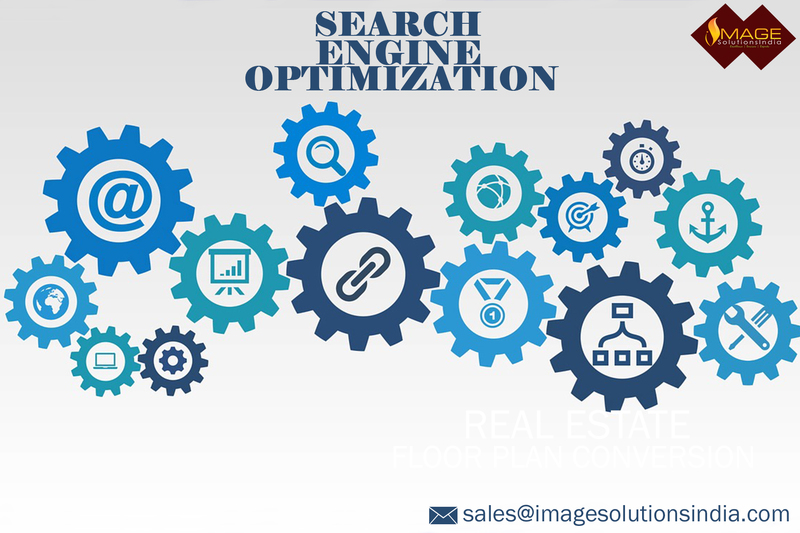 Search Engine Optimization – Image Editing Services to UK, USA, Norway, Canada, New Zealand, Poland Etc. The site must be mobile friendly. This is why because we know that most of us are using the internet via mobile phones instead of personal computers, the reason behind it is the technological growth in information technology field. Today smart mobile phones are having extraordinary features than personal computers. So everyone goes with mobile phones. When comparing to the PC’s, mobile phone is more compact, less in weight, and portable device too. Now-a-days it is rare to see a mobile phone without internet facility, most of the cell phones having internet facilities, even it is a low-cost mobile. So there may be a chance for every site to get more patrons via mobile phones when compared to the personal computers. More the visitor more will be the traffic. Then why don’t we design our site mobile friendly? This is the reason why Google decided to add the “mobile-friendly” label. The ranking may be increased to secure websites. That is, there is a difference between secure websites and insecure websites. Google may give higher priority to secure websites. https:// here “s” stands for SSL which means Secure Sockets Layer. Authorship is nothing but the additional information about the author of that content. And now it seems to be less important. So google decided to remove authorship. Removing authorship does not meet such effects on ranking or traffic. Poor content and unauthorized or dead backlinks are the two major reasons for your site to get a penalty from Google. 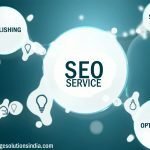 Unique content and authorized back links plays a massive role in SEO. So be attentive guys. Why the website blogs gains nothing when doing online business? What are all the factors one has to focus on search engine optimization?